Thanks for a Great 2013… More to Come! The last 12 months have been wild. We’ve tripled our user count, quadrupled our paying user count, increased monthly revenue 17x, closed our B round, closed our first acquisition, and added some 25 amazing people to the Yesware team. Our progress this year is due to your support. You had the vision, the perspective and the bravery to bet your revenue production on a tiny startup. You fought within your organization to roll Yesware out. When we had troubles with the service, you let us know, but you stuck with us. When you wanted something different or something better, you reached out and gave us precious feedback. In his Ted Talk, and later in his book, Start With Why, Simon Sinek encourages his audience to “Sell to people who believe what you believe” because “People don’t buy what you do, they buy why you do it.” I am honored to have found so many people who believe what I, and everyone at Yesware believes. We believe sales is the most challenging, interesting and important job in a company. But we don’t see salespeople in the traditional way. Salespeople are not coin operated. They aren’t lazy or selfish. They want to get better. They want to learn. They want data and feedback, whether good or bad, so they can improve. 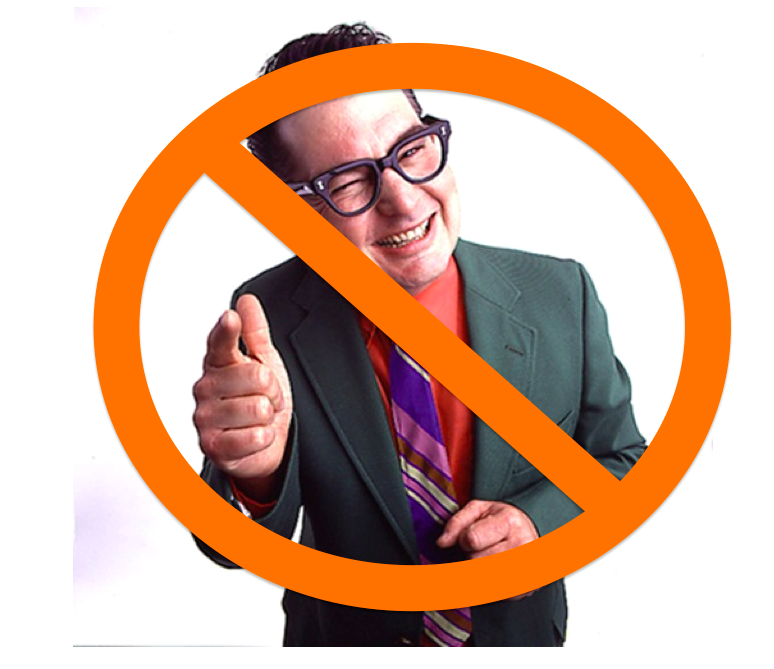 The people who use Yesware reject the us-vs-them dichotomy between sales people and sales management. We are all salespeople, whether we just joined the team, or we run the whole organization. We see sales as a collaboration. We see sales as a team sport, where coaches, stars and role players all make the best contribution they can at the moment. Our goal at Yesware has and will always be to help your team close more deals. Our guiding star as a company is “To help people create value with every exchange.” From the founding of Yesware three years ago, and especially in 2013, people like you have helped us make progress towards this goal. It’s been a fantastic honor to work with you this year. Please keep us honest in 2014. Tell us what we need to do to make you and your team even more effective. We are all just getting started. Thanks for all your support and here’s to a great year to come.